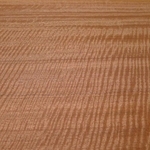 With Red Oak veneers this video represents another specie of the big Oak family. 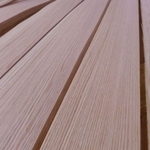 The valuable Red Oak veneers are originated in North America and maybe used for a great number of purposes. (69) If Red Oak maybe considered for realizing your ideas please send your detailed inquiry. Classical Khaya veneers from Africa are exposed in this video (61). Khaya offers reddish wood nuances with a beautiful lustre. With this video of Olive Ash veneers you may watch a commercial kind of veneer as only seldom available in this architectural quality (60). 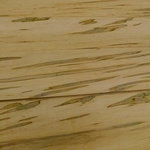 Olive Ash veneer may fit for your particular purpose? Your request is welcome. 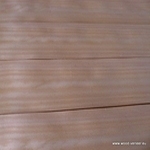 Another wood from Africa - this video shows a nice log of Iroko veneers in quarter cut (62). 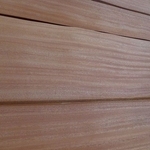 You are interested in Iroko veneer? 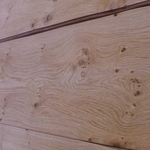 This video presents another Oak variation named Oak Cluster veneers, commonly also known as Pippy Oak or Knotty Oak (65). 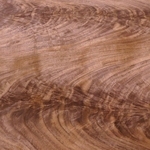 You want to know more about the curly grain of Oak Cluster veneers? 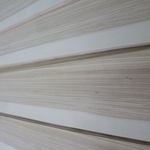 This video shows you with Indian Laurel veneers a valuable choice for interior designs (87). This greyish wood with its black vains might suit to your demands? 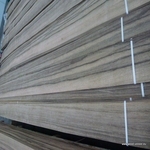 This video presents an outstanding log of Sapeli figured veneers (66). The figured Sapeli veneers may fit for your particular purpose?